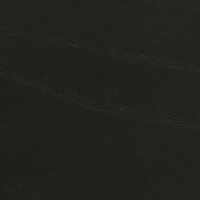 De La Espada use a traditional wood oil finish followed by wax, applied by even application to the timber planks. This finish seals the pores of the timber, enhancing the natural structure of the wood and forming a water repellent protection against everyday wear and tear. 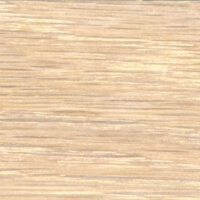 This finish deepens the natural colour of the timber. One important benefit of this finish is the relative ease with which damage is repaired, as the timber can be reapplied with wax at any moment. We recommend you use only products supplied or approved by De La Espada. For daily maintenance of tabletops and shelves use a damp cloth or sponge with clean water, wiping down the whole surface as one. When done correctly, this procedure should deal with any small hairline scratches, daily wear and tear and dust build up. Do not concentrate cleaning or wiping on small patches/areas of the tabletop or shelves, even if the mark/tarnish is located in one particular part of the surface. This will cause the surface to appear patchy due to uneven wiping and rubbing. Do not use spirits, bleaches or any other chemical cleaners to clean the timber. Please ensure that direct contact with hot objects is avoided by using tablemats. Avoid spillages and do not use any corrosive products such as bleach anywhere near the timber. Any spillages should be wiped clean immediately. Once the immediate spillage is cleared, ensure that the whole surface is wiped clean. For long-term general maintenance, periodic reapplication of wax is required. Ideally, the furniture should be waxed in the following way every six months to a year. You will need hard wax, and two soft white cloths. Take a small piece of hard wax, the size relative to the surface being cleaned. As a guideline, you should use approximately 1 level teaspoon of wax for the top of a dining table, and a pea size amount for the arm of a chair. Rub the wax into one of the soft cloths. It is important to rub the wax thoroughly into the cloth, so it is one even, thin layer, almost becoming part of the cloth. First push the wax into the cloth with a circular movement of your hand, then grab both sides of the cloth and rub them together. Once the wax is thoroughly worked in, use the cloth to rub the entire surface of the timber, always following the grain direction. Wipe the surface with the clean white cloth to rid of excess wax. Allow the surface to dry for 24 hours before use. For daily wear and tear, and water marks use the following procedure. You will need hard wax, two soft white cloths, and one soft plastic mesh scouring pad (such as Scotch Brite). Prepare the waxy cloth as per above instructions, then set the cloth to one side. Take the scouring pad, and rub the affected area, following the direction of the wood grain, then wipe the area with the waxy cloth. Alternate rubbing with the scouring pad and the waxy cloth until the mark is removed. Then wax the entire surface. Always follow the grain direction. Wipe the surface with the clean white cloth to rid of excess wax. Allow the surface to dry for 24 hours before use. For light damage, scratches and stains, use the following procedure. You will need hard wax, two soft white cloths, and one 250 grit (very fine) sanding sponge. Prepare the waxy cloth as per above instructions, then set the cloth to one side. 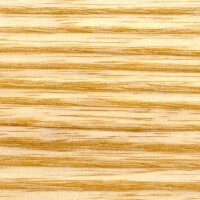 Take the sanding sponge, and sand in long strokes across the affected area, following the direction of the wood grain. 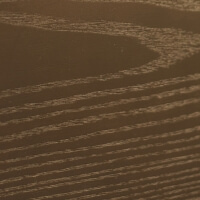 To avoid an uneven appearance, do not concentrate the sanding exclusively on a single patch, and sand only until the mark is removed. Too much sanding may remove the layers of oil thus creating a patchy finish. Wipe the surface with the clean white cloth to rid of all dust. Take the previously prepared waxy cloth and rub onto the planks, following the grain direction. Rub into the entire surface, concentrating more on the sanded area. Be sure to always follow the grain direction. After wiping thoroughly several times, take the clean white cloth and wipe the surface to rid of any excess wax. Allow the surface to dry for 24 hours before use. For deep scratches, we recommend professional refinishing. Keep away from extreme temperatures and climate changes. Not for use near a radiator. Every care has been taken in manufacture to stabilise the wood to avoid warping and to allow for expansion and contraction of the timber without problems. However, it is essential that you care for your solid wood furniture by normalizing its living conditions as much as possible. A humidifier can provide a consistent climate for the wood so it does not dry out during the winter months. IMPORTANT SAFETY INFORMATION - Always protect your hands with gloves when applying wax. Do not store wax near sources of extreme temperature. Do not take internally. Keep out of reach of children. 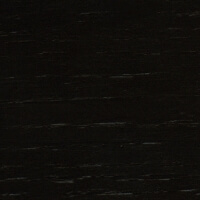 Our ash timber is applied with black paint RAL 8022. 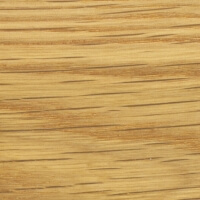 Ash is a hardwood that has long been prized by cabinetmakers due to its versatility and simple beauty. 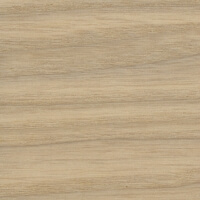 This dense timber has a coarse yet even texture, compressive strength, and an appealing straight grain. 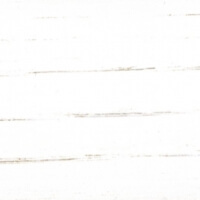 It varies in colour from a cream to pale tan colour and accepts stains and coatings more readily than other timbers. The Ash timber we use is sustainably grown in Europe. The trees on the farms are pruned regularly to allow for consistent grain patterns and fewer knots, ensuring exceptionally strong planks of the highest quality. 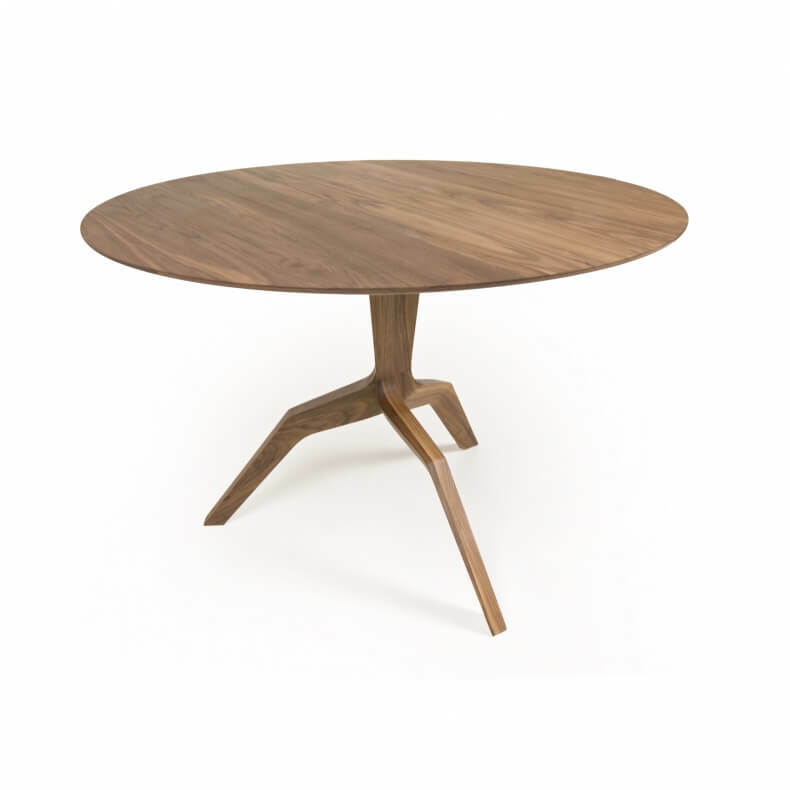 Mortise and tenon joints, dovetailing and lap joints combined with slow-drying wood glue that seeps deep into the fibers of the solid wood create strong, unbreakable bonds adding long life to every piece of furniture we make. 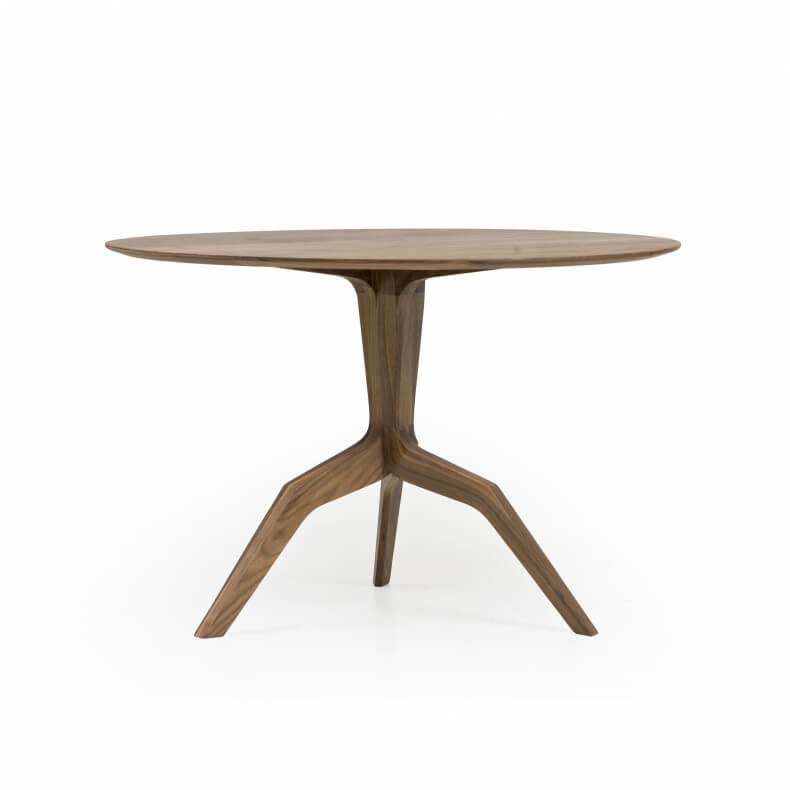 The ash timber is applied with a paint with an eggshell finish, which seals the pores of the timber, enhancing the natural structure of the wood and forming a water repellent protection against everyday wear and tear. For daily maintenance, dust the surface. Use a damp cloth for periodic cleaning. If desired, a mild soap heavily diluted with water may be used to clean. Do not use spirits, bleaches or any other chemical cleaners to clean the surface. Prevention is the best protection against surface scratches. Use mats and coasters to protect the surface. Please ensure that direct contact with hot objects is avoided by using tablemats. Avoid spillages and do not use any corrosive products such as bleach anywhere near the timber. Any spillages should be wiped clean immediately. Keep away from extreme temperatures and climate changes. Not for use near a radiator. Every care has been taken in manufacture to stabilize the wood to avoid warping and to allow for expansion and contraction of the timber without problems. However, it is essential that you care for your solid wood furniture by normalizing its living conditions as much as possible. A humidifier can provide a consistent climate for the wood so it does not dry out during the winter months. 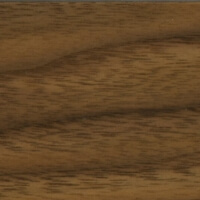 Our European ash is stained, while the texture of the varied and somewhat linear grain remains visible. 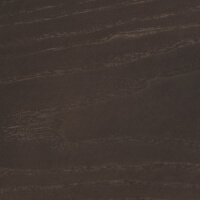 De La Espada uses a stain, which is applied evenly to the ash timber, followed by a clear, matte lacquer. The lacquer is impermeable to water, though spillages should be wiped clean immediately. For cleaning, we recommend a damp cloth or a diluted mild soap if necessary. We do not recommend furniture polish as this may damage the surface. Avoid contact with hot objects by using table mats. Avoid any impacts where possible, as damage of this nature will result in cracks to the lacquer. Prevention is the best protection from surface scratches. Always use table mats, coasters and tablecloths to ensure a beautiful long lasting surface. Keep out of direct sunlight, as this may cause the colour to fade.